These work gloves are designed to offer superior comfort while delivering cut protection. 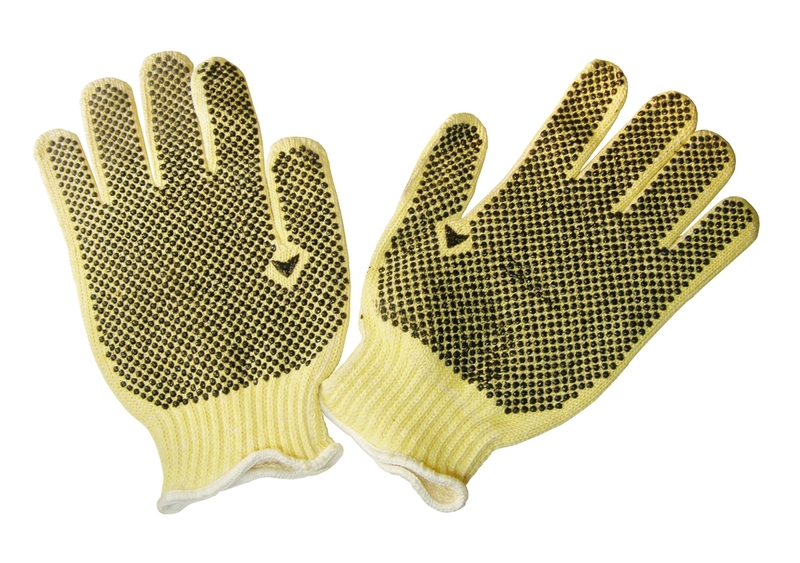 Our work gloves are constructed with Kevlar yarn, specially engineered and wicks away moisture to allow for more air transfer. The design of the material and the dots will also allow you to handle parts right out of your hot molds.